A player has certain expectations going into a Warriors game. 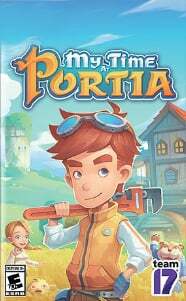 Considering the sheer number of titles released since the series’ PS2 debut, most anyone has at least some series experience. Outside of a few brief glances, my introduction to musou came with Dynasty Warriors: Gundam. I had fallen in love with the mecha franchise after seeing G Gundam on Toonami, and the marriage between over the top action and burning fingers satisfied me for hours. As I made my way through Warriors Orochi 4, that same comfort washed over me. I may not know these characters as well as Domon Kashu, but the vibe is the same. This game is nonsense, and that’s just great. 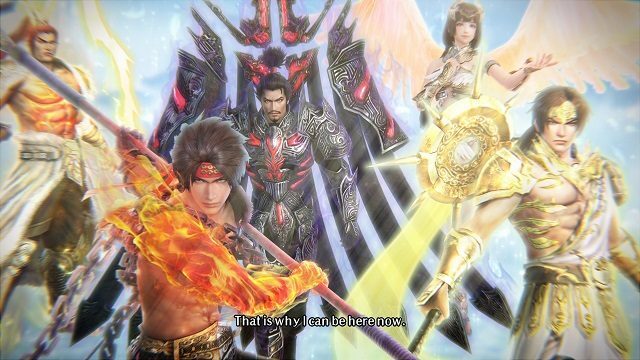 The Warriors Orochi series is a spinoff from Dynasty and Samurai Warriors that brings both casts into a mystic world. Joining along with Lu Bu and Oda Nobunaga this time around are gods from several mythological pantheons. Zeus wants to remake the world, and he needs a set of powerful serpentine bracelets to do it. When these turn up missing, he sends the forces of Olympus to find them. It’s up to your favorite historical warriors to seek out these powerful relics and ensure they don’t fall into the wrong hands. After Dynasty Warriors 9‘s open world became such a contentious issue, it feels appropriate that Orochi 4 revisits a proven formula. 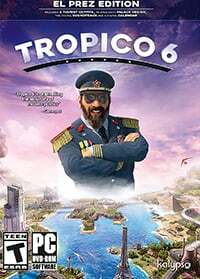 You’ll be hoofing it in set maps every level, running from officer to officer while claiming territory and clearing mobs of soldiers. Many maps end up as dressed up retreads from past games, with invisible walls and long dead-end corridors. This type of thing isn’t going to convince anyone who already writes off the series, but a game with this much fanservice needs to recall back to what came before. Trust me, if you do have a favorite warrior, they’re probably going to show up here. Warriors Orochi 4 features 170 playable characters, each with distinct weapons and super moves. Everything from a wide range of swords and spears to a crossbow that summons miniature bombers is at your disposal. Later on in the game, several of the more notable characters get a second Super Saiyan-esque divine form with upgraded abilities. There’s no denying that this level of variety can be overwhelming to new players. However, the insane roster really is key to making the series’ brand of hack ‘n’ slash work. Gameplay here is dead simple. You have your normal attacks, heavy attacks to vary your combos, and a flashy Musou super move. 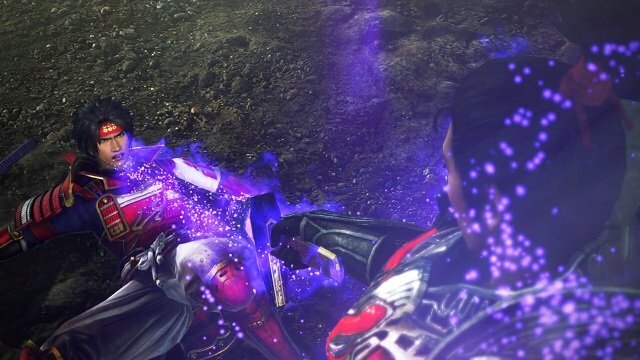 Warriors Orochi 4 gives each character a mystic item that serves as an alternate weapon. You have a team of three characters with six super moves between them, alongside a seventh ultimate attack that lets all your characters team up for a screen-clearing energy blast. There are so many options for finishing moves that combat regularly devolves into a string of giant explosions. You’ll almost always have a super ready to go, leading to an overall air of bombast throughout the proceedings. Unfortunately, the systems framing this combat do little to help it along. This feels like a PS2 game with a fresh coat of paint. Mission objectives are often unclear, shouted at you amidst undubbed Japanese dialogue. You can usually stumble your way to victory, but there were a few times where I had to backtrack across an entire map just to get to the next beat in the mission. There are also a few times when missions just break, often due to characters refusing to circumnavigate level geometry or fighting the wrong warrior. It’s easy to look at the stagnant combat system in any Warriors game and assume cut corners. However, digging in for any length of time here proves exactly the opposite. I tried over fifty characters myself, and each one felt completely different. While most mystic items are shared by multiple combatants, each one has a distinct finishing move with that item. That’s in addition to distinctive weapon strikes, ultimates, and attacks while riding on horseback. The fact that one of your default characters breakdances with bladed shoes while on horseback reveals exactly the tone that Warriors Orochi 4 is going for. The campaign also strikes this tone, even if it’s longer than it should be. After the initial setup, you get to sections where the only objective is introducing new characters. You can spend four or five missions in a row just going from place to place recruiting new warriors. You also get ten or so side missions where you can recruit even more characters. 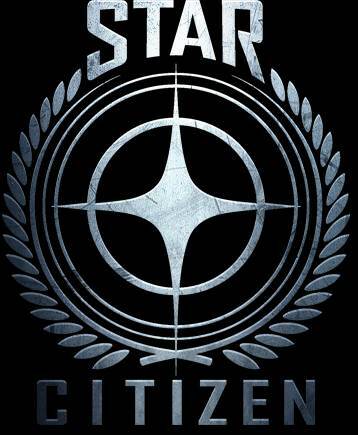 Despite a long middle, the beginning and end of the campaign are a delight. Every level caps off with over the top melodrama concerning the quarrels of gods. Even going in blind, these story sections drew me in and kept me interested. I could see where everything was going a mile away, but I read through most of the dialogue anyway. Even better than the main story is the connections between each character. You can tell that the developers are drawing on a long lineage of titles as well as the actual history where most of these warriors originate. There’s an entire support conversations system, seemingly inspired by the work done on Fire Emblem Warriors. Once a favorite character lingers on your team long enough, they’ll gain compatibility with their fellow soldiers. 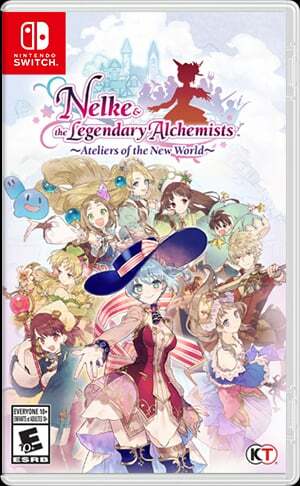 This leads to short and humorous visual novel sections that go a long way towards making characters stand out amongst the huge roster. If all that narrative doesn’t sound appealing, then there might not be much in Warriors Orochi 4 you’ll like. Outside of replaying story missions, the only additional mode is an online-focused 3v3 battle arena that features separate character progression from the campaign. 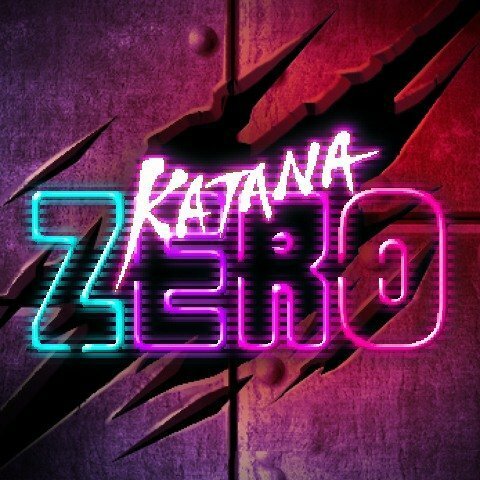 Considering I was playing pre-release on an Xbox One X and this is a Japanese series, I have limited experience with the mode. What I could play seemed perfectly fine but not amazing. You can also play the full game in co-op online and off, including splitscreen support. It is here where Warriors Orochi 4‘s presentation really stands out. Even with two players on the couch, the Xbox One X-enhanced gameplay kept up flawlessly. The camera perspective feels wider compared to previous Orochi games, and every attack seems grander in scope. While there are still occasional hiccups in framerate during the most flashy of moves, the game stayed consistently smooth for the most part. Despite Dynasty Warriors 9‘s poor reception, it does seem possible that the genre is finally ready to move forward. 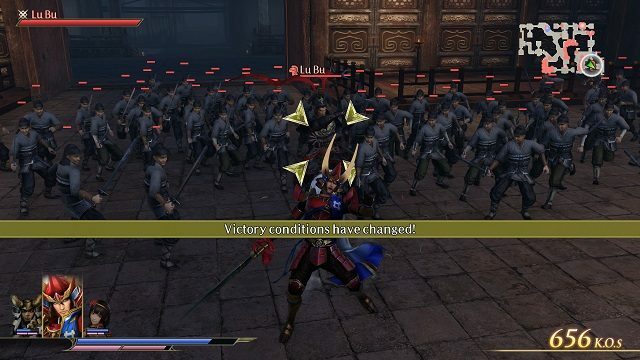 If Koei Tecmo continues with its open-world antics, this could be the end for this style of musou. 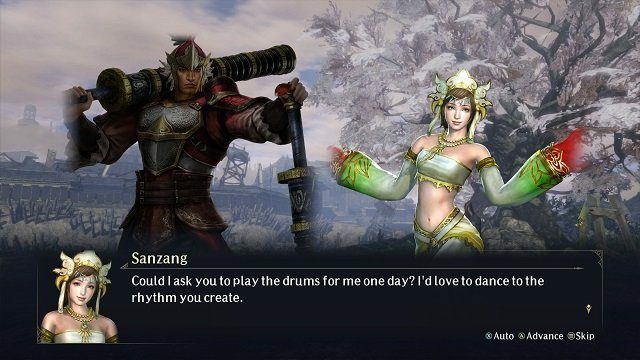 If that’s the case, at least Warriors Orochi 4 sends it off with a bang. 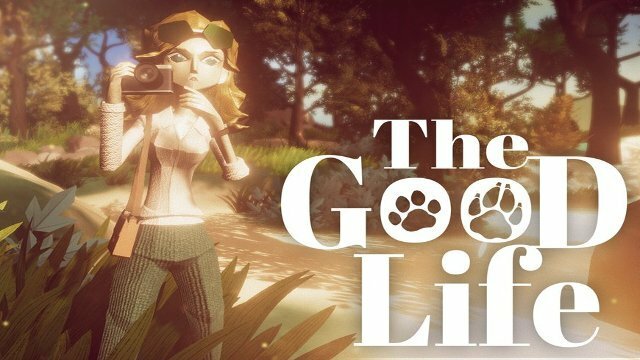 This game aims to please anyone willing to give it a shot. Whether you’ve been away for a decade or kept up with every release, you’ll find something to like here. The character variety and self-serious nonsense mesh into a breezy good time that’s easy to recommend. 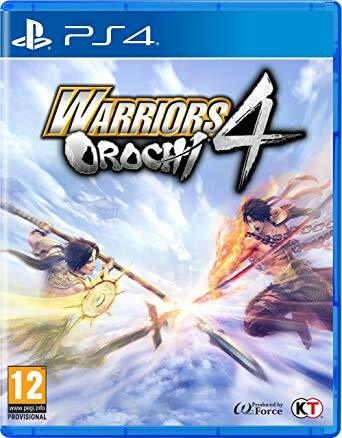 Warriors Orochi 4 was reviewed on Xbox One X via a digital code provided by the publisher.